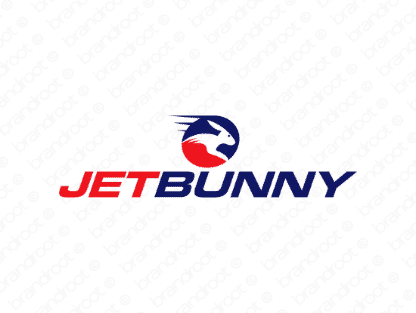 Brand jetbunny is for sale on Brandroot.com! A catchy mix of "jet" and "bunny" that conveys agility and dynamic speed. Jetbunny is a smart choice for a variety of different brands from technology, software and app development to logistics and transportation. You will have full ownership and rights to Jetbunny.com. One of our professional Brandroot representatives will contact you and walk you through the entire transfer process.